The African Ivory Route - the land of Big-Tuskers and Baobabs - comprises around 10 South African destinations in Limpopo Province. 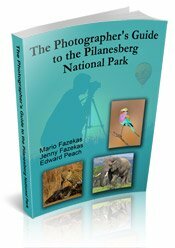 Situated in a ‘horseshoe’ from Masebe in the east, through the Waterberg, along to Makuya Park and down the Western Kruger National Park. 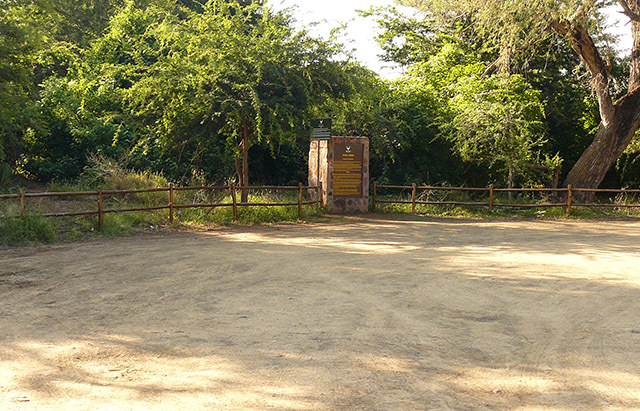 Most of these safari and cultural camps are owned by their respective local communities. 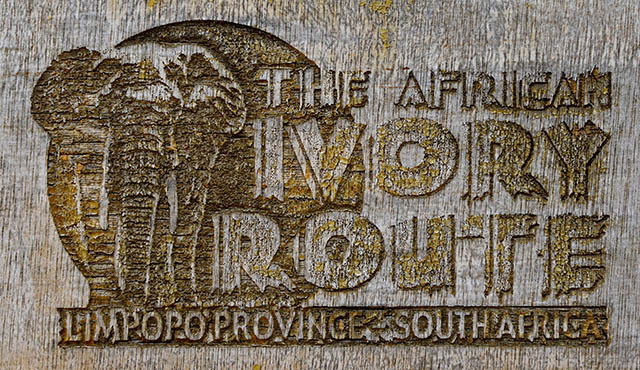 Originally started in 2003, the African Ivory Route provides adventure travelers an opportunity to visit remote and fascinating places in the Limpopo Province. 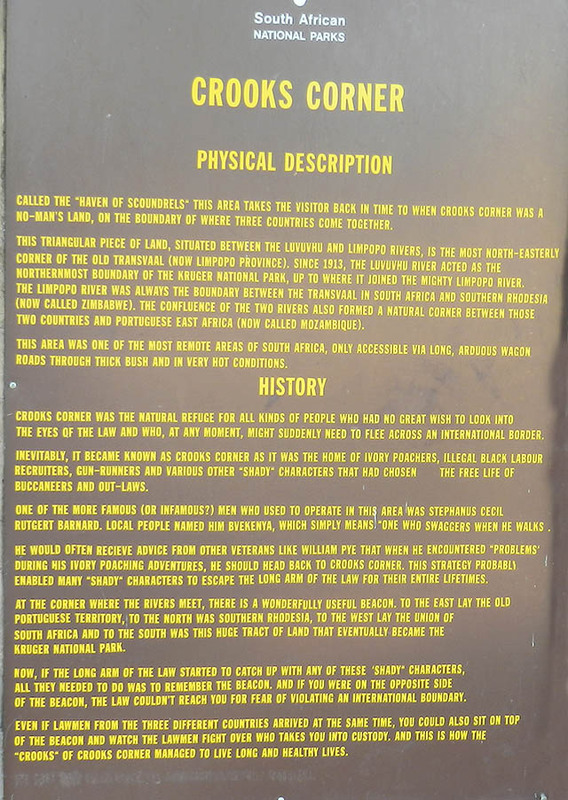 The name of the route has its origins in the exploits of the hunters of old, made famous by the exploits of the legendary SC ‘Bvekenya’ Barnard (meaning 'the-one-who-swaggers-as-he-walks'). 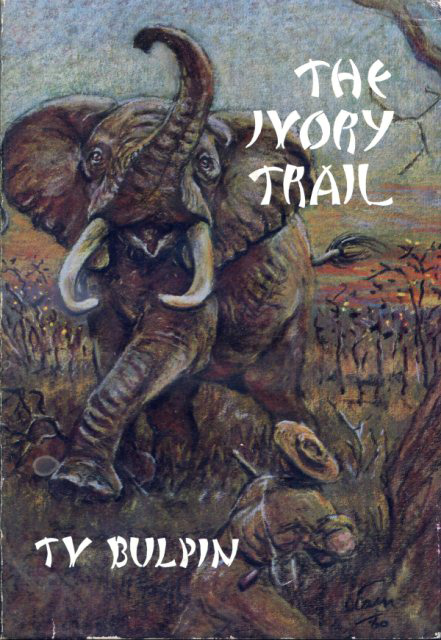 The adventure stories of Bvekenya are told in TV Bulpin’s book ‘The Ivory Trail’ and include Bvekenya’s tales of hunting ivory in Pafuri in the north-eastern corner of the Kruger National Park called Crooks’ Corner, where the Limpopo and Luvuvhu rivers meet. 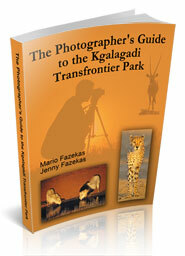 If you enjoyed the book ‘Jock of the Bushveld’ then you should enjoy this book. It is no longer in print but can be found at second-hand bookstores. Being a poacher, the authorities wanted to arrest him but Barnard would constantly move his hunting camp around the beacon that marked the borders of Zuid-Afrikaanse Republiek (South Africa), Portuguese East Africa (now Mozambique) and Rhodesia (now Zimbabwe), depending on which county’s police were after him. This constant moving was obviously tiring, so instead of moving his camp out of the reach of one country’s police he simply moved the beacon instead! The beacon is no longer at Crooks’ Corner as one of the many floods washed it away but there is a plaque commemorating Bvekenya’s exploits. 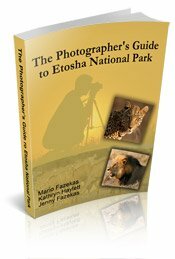 These camps of the Ivory Route follow some of Bvekenya’s routes that he and his wild companions followed back in the early 1900’s between Johannesburg and the lowveld. The lodges like Awelani just outside Pafuri Gate and Nahakwe in Modjadjiskloof, Limpopo.The other lodges are in the Kgalagadi (!Xaus), Kwazulu Natal (Witsieshoek), and Cape Town (Moonglow Guest House). 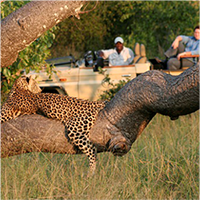 The Safari camps of Mtomeni in Letaba Ranch, Mutale Falls in Makuya Park (near Pafuri Gate), Nthubu in the Waterberg and Machampane in Mozambique. We will be focusing on the Safari Camps as they are all unfenced camps situated in the Big-five game parks of the Greater Kruger. Please Note that most of these camps are undergoing a revamp and refresh process with the appointment of Transfrontier Parks Destinations as their commercial operator. For more information or to make your booking at one of these camps, please visit the African-Ivory-Route website.